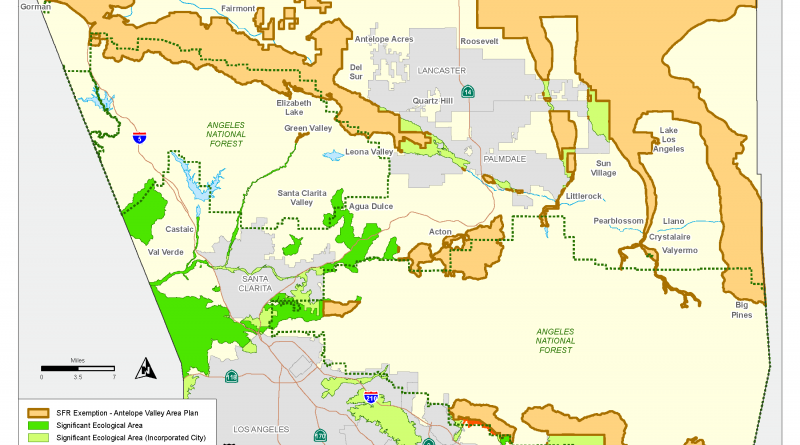 Significant Ecological Areas (SEA) are officially designated areas within LA County with irreplaceable biological resources. The SEA Program objective is to conserve genetic and physical diversity within LA County by designating biological resource areas that are capable of sustaining themselves into the future. The SEA Ordinance establishes the permitting, design standards, and review process for development within SEAs, balancing preservation of the County’s natural biodiversity with private property rights.